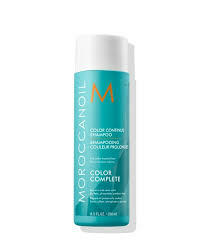 Colour care shampoo by MoroccanOil. 1. Rebuilds the keratin structure to restore hair fiber and lock color within. 2. Forms a protective shield that minimizes colour washout. 3. 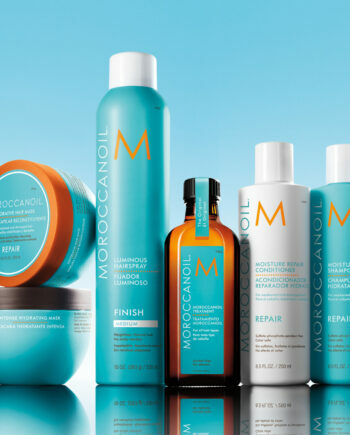 Uses ArganID technology, an ionic delivery system that both seals and repairs the hair and infuses argan oil into the cortex.